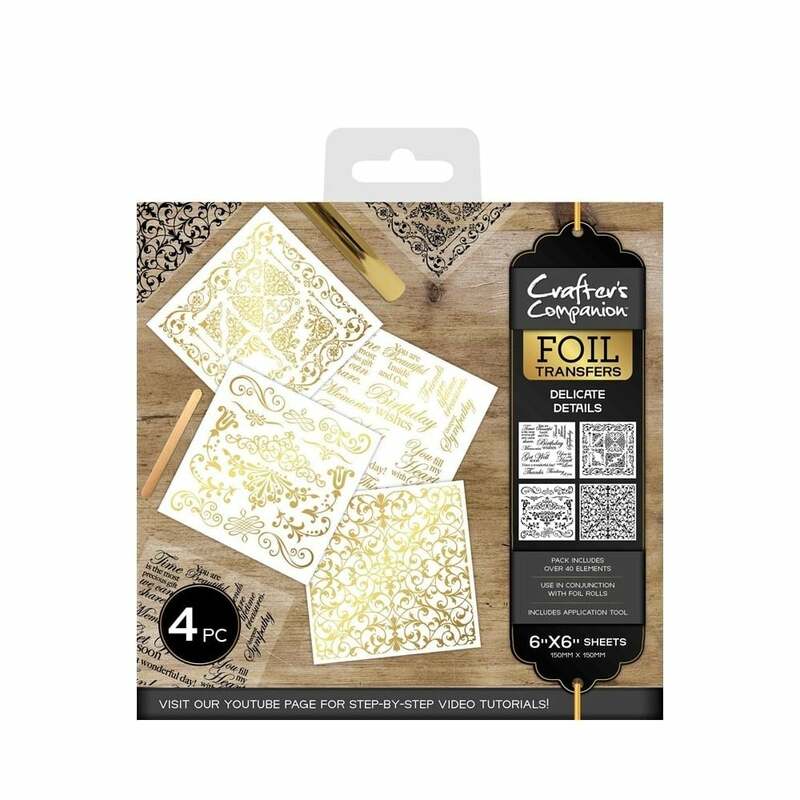 These Foil Transfers from Crafter's Companion are perfect for all types of paper crafting. They are easy to use and there's no machine necessary - just 4 easy steps and you're done! This pack contains 4 sheets of stunning transfers, which will transform any project. Designed for use with Crafter's Companion Foil Rolls (sold separately).